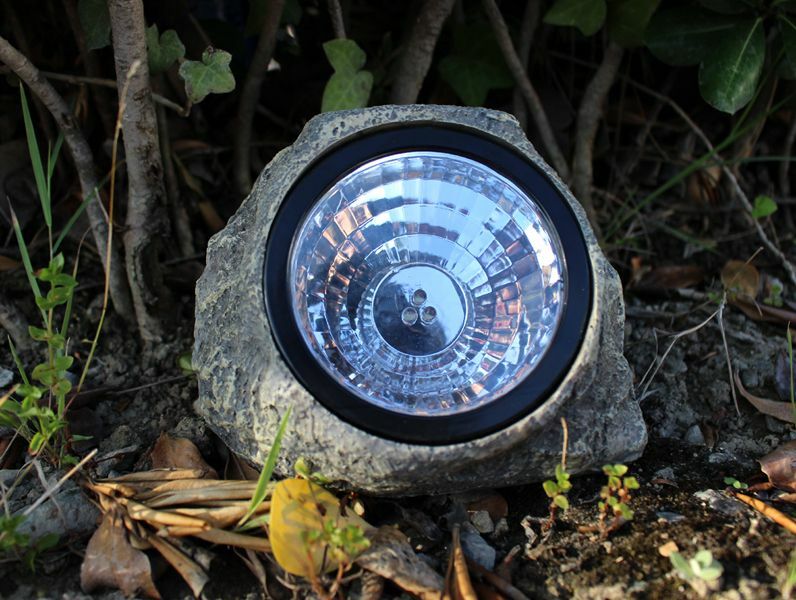 These two energy-efficient and low-maintanence Solar Landscape Lighting Rock can add a glow to your garden without the hassle of wiring. With the latest technology, it not is only supremely bright, but its enhanced crystalline panel will provide a longer run through the night (up to 10 hours when fully charged). 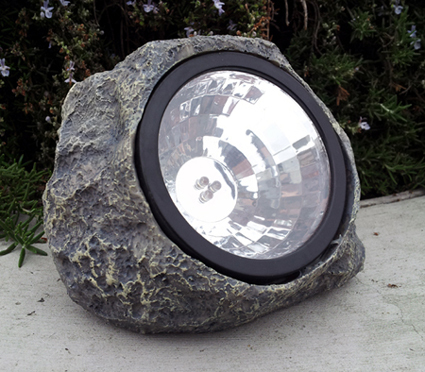 During the day, the solar landscape rock's crystalline solar panel will charge its internal battery by converting sunlight into "electricity", and during the night, it will provide a admirable and luminous glow that will add a charm to your driveway, patio, or flowerbed. These solar lights are undoubtedly of exceptional quality; they are one of the best you will find on the market.